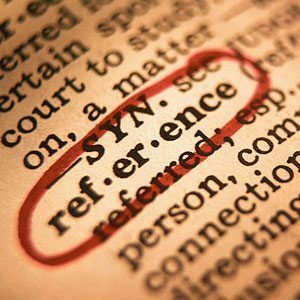 The University Library offers a system called ‘Reference List’ for course-related references. In the system, you will find books, e-books, streaming videos, websites and/or readers integrated in one overview. The course coordinator is responsible for the Reference List and for making it available in the Digital Learning Environment (EleUM). For the process of a request in Reference List, see the flowchart. Login to Reference List with your UM account and perform all your course related actions like ordering titles for the Learning and Resource Centre or adding and changing reader references. Without login to Reference List, you can have an overview of all courses and literature. In case of ordering titles for the Learning and Resource Centre please consider the faculty ordering guidelines.